Alexandria and the immediate area around the City. 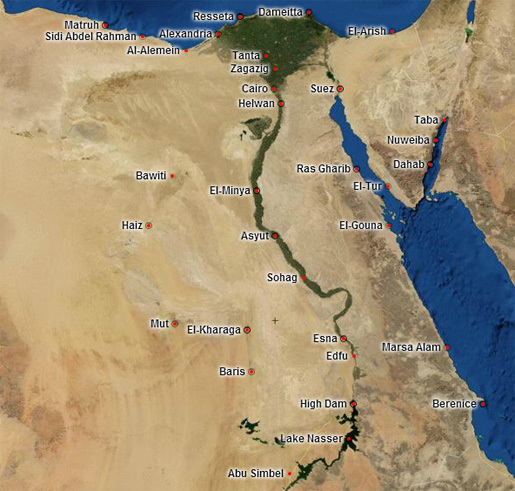 It could in fact be argued that this area extends to Marsa Matruh to the west on the coast. 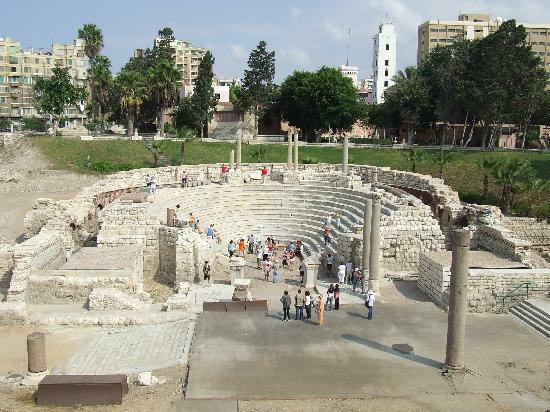 The area has a Mediterranean feel about it, and the attraction is the Mediterranean Sea, and to the people of Cairo, a somewhat cooler climate. Cairo and the immediate area around the City. Cairo has everything. Cairo has great hotels, entertainment, restaurants, all manner of monuments from throughout the history of Egypt and it is often the entry point for most people visiting Egypt. It even has bowling allies and several golf courses to chose from. Luxor, and the surrounding area. 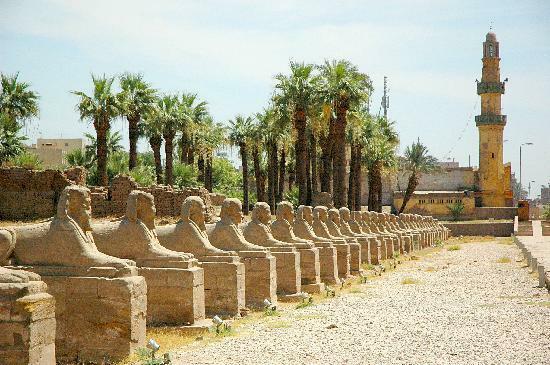 Luxor is a living museum with vast numbers of ancient Egyptian monuments. It is also highly oriented to tourists, and might be thought of in the same regard as a theme park, where the attractions just happen to be real monuments. 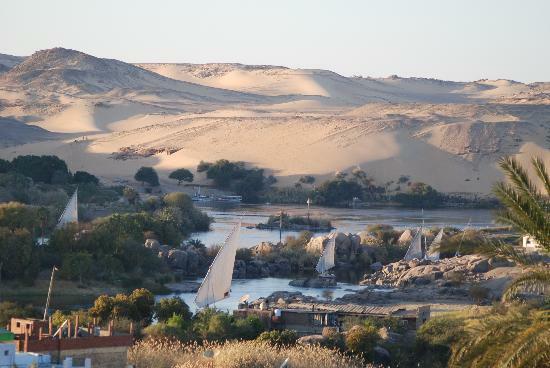 Aswan and the surrounding area. Aswan is probably the least of the super-site tourist areas, but has great hotels, along with the huge Lake Nasser just to the south. Hurghada and the surrounding area, particularly El Gouna. 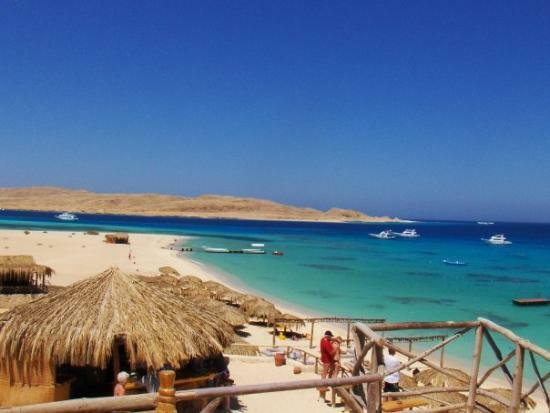 Not too far apart are El Gouna, Hurghada and Safaga, and these areas contain just about everything a tourist would like to have, with the exception of ancient monuments. They make up for that with every variety of water sports, several golf courses, casinos and more. The Red Sea area has less of an Egyptian feel, but not as European as the Sinai. Sharm El Sheikh, and the surrounding area including Sharks Bay. This is the Sinai super-site, again with most everything any tourist might wish. There are even some wonderful Christian monuments nearby, and the water sports, as at Hurghada, are all inclusive. 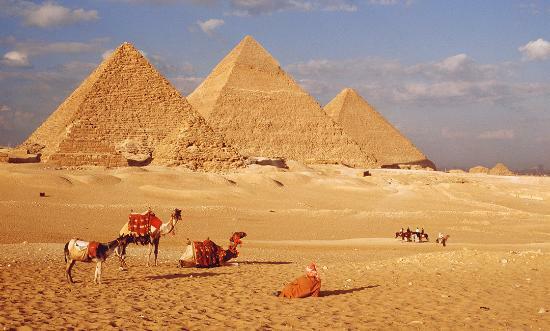 This is not to say that there are many more tourist destinations, particularly on the Red Sea and in Sinai, and on Egypt's mainland interior, the oases. However, in much of the rest of the mainland interior, travel and destinations are limited. However, the tourist super-sites encompass perhaps ninety-five percent of the ancient monuments, and most else there is to do in Egypt. worldwide embassies star holidays online travel tour agent in Pakistan. we provide a wide selection of hotels and apartments with online confirmation visa information immigration and visa assistance hajj umrah tour packages and Worldwide travel insurance through years of experience and goodwill generated between us and our partner suppliers in the tourism and travel sector we can offer you the best available rates ever offered.